Explore your holiday like never before! Give us a call or email to discuss how we can help you enjoy bike rental in Paphos. We are offering a free delivery service across Paphos! We have a wide range of quality bicycles so we are confident that you will find something that meets your needs. 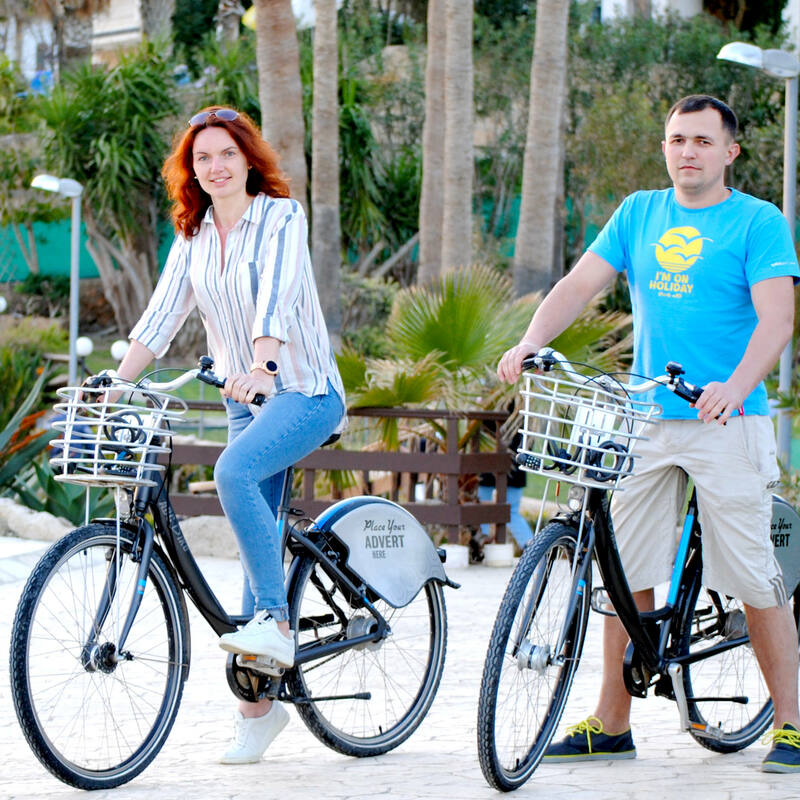 Available for bike rental in Paphos are city bikes with 3-8 internal gears and an electrical dynamo hub for lighting at both the front and rear of the bicycle. Every bicycle also comes with a combination lock so you can feel secure wherever you may end up. We also have mountain bike rental available for delivery. If you’re feeling more adventurous you can get up into the surrounding hills on one of our mountain bike rentals in Paphos. We suggest trying to tackle the mountain road to Polis and Latchi, the views are incredible but do take a mountain bike for this challenge. Our city bicycles are versatile and light to operate, thus making a perfect choice for city terrain. If your journey doesn't end in the city and you feel more adventurous this is bicycle for you! Explore new heights and beautiful landscapes. Planning a family trip on bicycles? Not to worry we got you covered with a bicycles for kids, all equipped with highest safety kits. 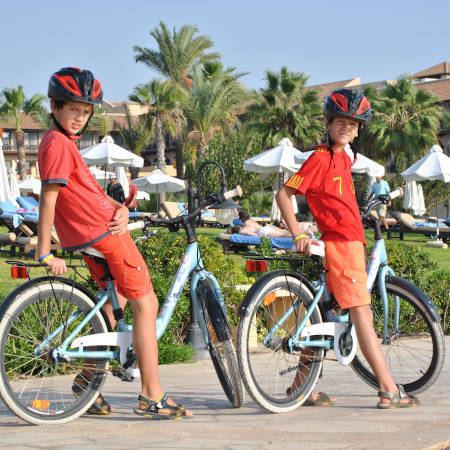 Partnered with local hotels to provide extensive bike rental coverage, we currently have 34 rental stations in Paphos. 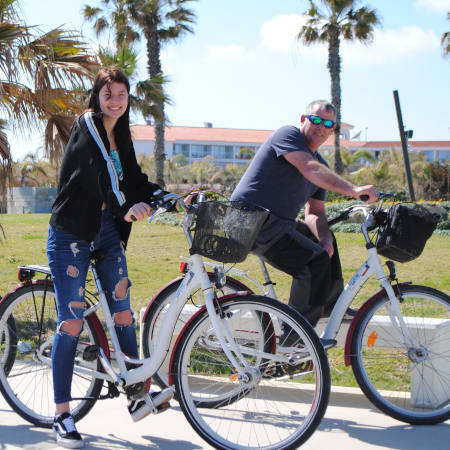 Paphos also has a great cycle path running from Paphos Harbour all along the coast towards Coral Bay with plenty of places to stop for refreshments on the way, perfect for our city bike rentals. We have great weather in Cyprus to rent a bicycle and we can accommodate a bike rental in Paphos for any length of time you desire. So if you want to get out and about and explore Cyprus with a bicycle, "ABC Bike Rental" in Paphos is the company to help. 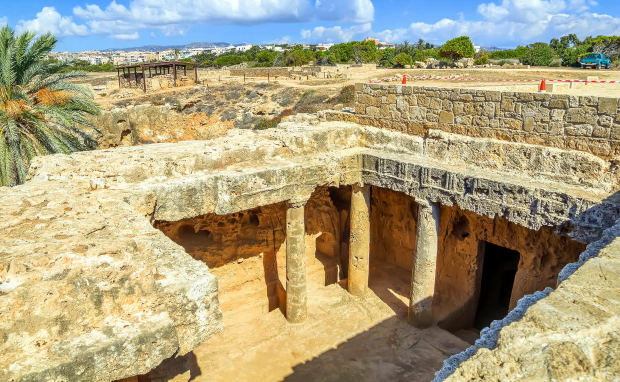 Whether you want to see the historical sites of Paphos such as the Tombs of the Kings and the mosaic museum, or enjoy a ride along the coast these are all accessible with our city our rental in Paphos. 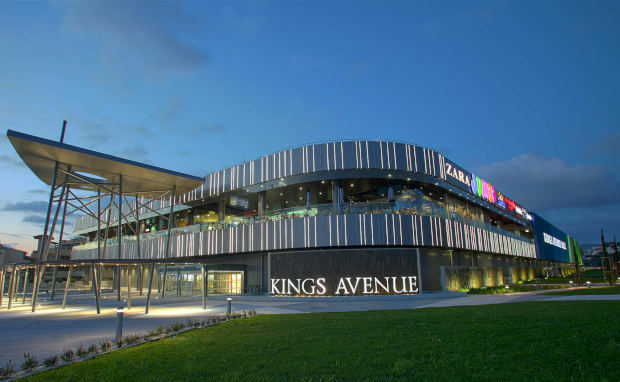 Other great places that may interest you and are easily accessible with our city bikes are the Kings Avenue Shopping Mall or why not ride to Coral Beach to work on your tan. Perfect and prompt service with convenient locations, enjoyed this bike rental with all family. These guys are great, but do yourself a huge favor and reserve your bike online ahead of time since they do sell out of bikes quickly, especially on the weekend. My husband and I rented bikes for two days in June, and thoroughly enjoyed our day trips. Friendly staff, "clean" bikes, we really enjoyed the time spent in Paphos centre and coast. Best bike rental in Paphos! Great prices for well kept bikes, friendly service. © ABCBIKERENTAL 2011-2019. All Rights reserved.